Their hypothesis was that being creeped out was a signal that something might be dangerous. Things we know are dangerous scare us—no creepiness there—but if we’re unsure if we’re under threat, that’s when things get creepy. They also hypothesized that people would find men creepy more often than women since men are statistically more likely than women to commit violent crimes. In fact, 95 percent of their respondents agreed that a creepy person was most likely to be a man. This is also consistent with their working definition. 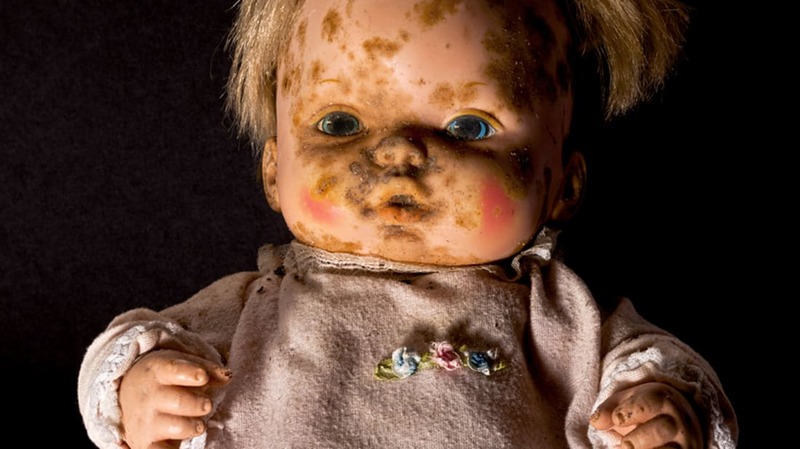 Likewise, people who had taboo hobbies or occupations, ones that spoke to a disregard for being normal, were seen as creepy: taxidermists and funeral directors (both of which handle the dead) and adults who collect dolls or dress up like a clown (both of which blur the lines between adulthood and childhood). This article originally appeared on Sociological Images.